Holy cow!! The colors are always so beautifully unreal in Indian weddings. They truly know how to go all out to celebrate love to the fullest and you did such an amazing job of capturing their day. My favorite photo is sneaky shot of them in the car, looks like it could be a right from a documentary. I’ve never been to an Indian Wedding, but this Atlanta one looks amazing! 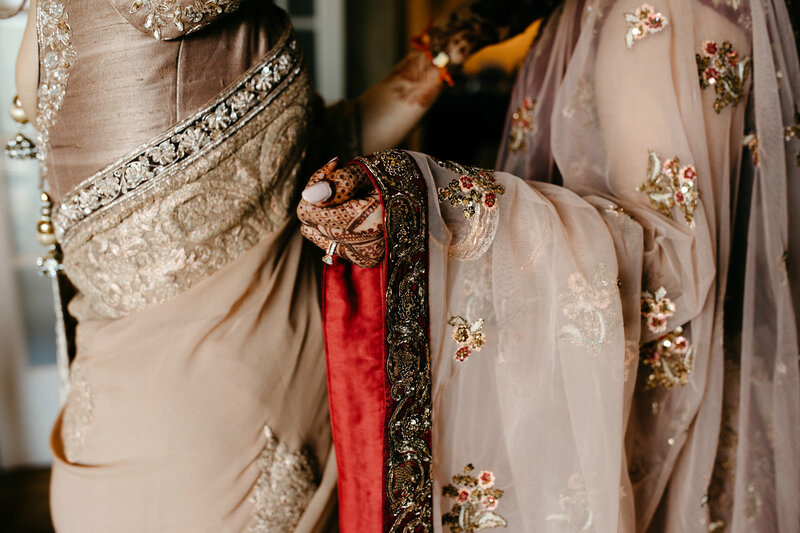 I really am in love with all your detail shots of the henna and other culturally significant details! Absolutely beautiful. These people know how to party!! I loved all the close up hand shots with the artwork on their hands. Indian weddings are so magical and you nailed the feel of the day. Atlanta probably didn’t sleep that night. Haha. Cheers. Oh my goodness! What a stunning wedding! You captured it so beautifully! Indian weddings are always so gorgeous! I love how you captured all the beautiful emotion and tradition at this wedding! You’re such a talented documentary wedding photographer! Indian weddings are so beautiful! The colors and rituals, love it! 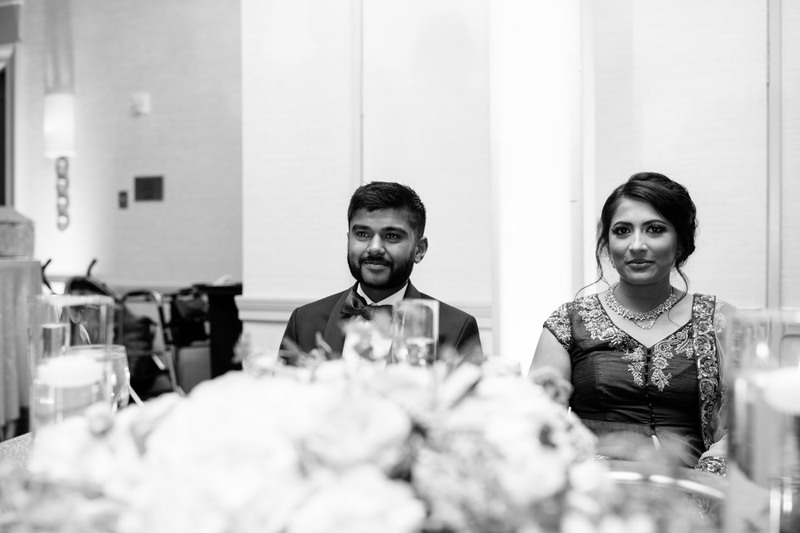 You did a great job with capturing this Atlanta indian wedding! So dang beautiful! I love how you capture the day. Documentary style Atlanta wedding photographer…yes please!